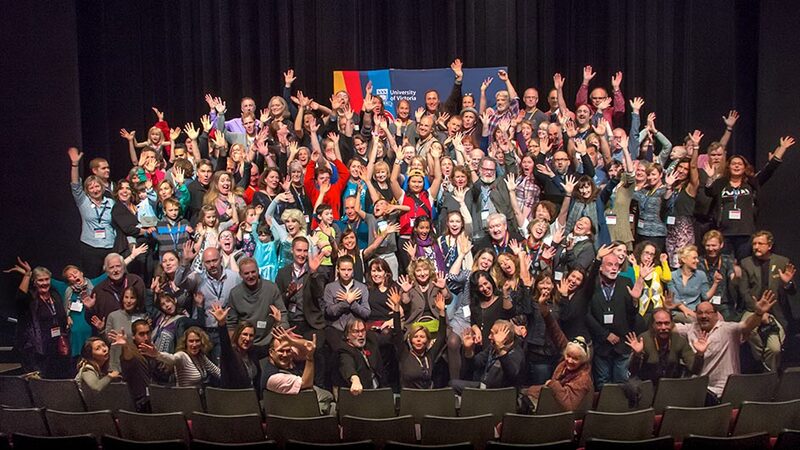 Graduates from the Department of Theatre are successful theatre artists practicing across Canada and the world as directors, actors, playwrights, set and costume designers, technical directors, production managers, scenic carpenters, artistic directors, cultural administrators and more. Many others have gone on to apply their research, management and creative skills towards other careers, from business to academia and beyond! Read more about the many paths our theatre degree can take you in. 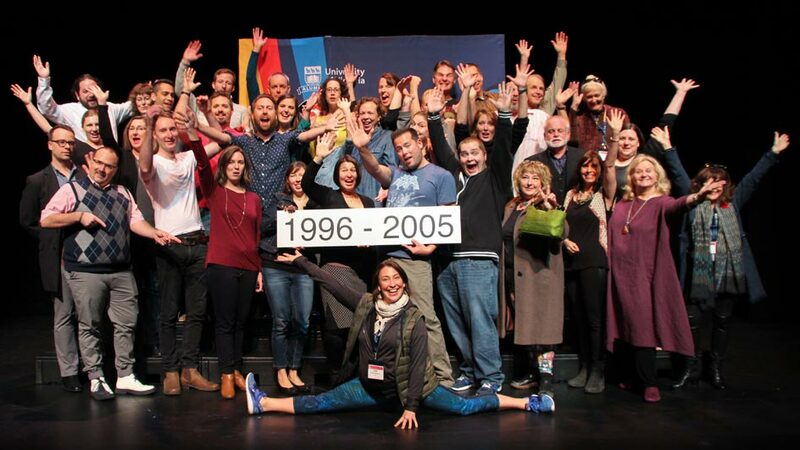 The Phoenix Alumni Network is a UVic Alumni program just for theatre graduates. 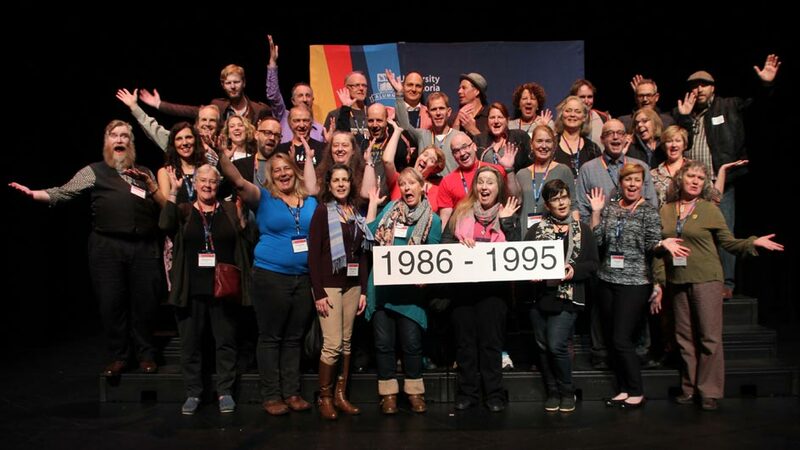 This group is a vital part of our alumni initiatives, helping to organize alumni activities and events, develop a mentorship program to connect established alumni with current theatre students and recent graduates, and apply for UVic grants in support of initiatives and events (like the 50th anniversary). Our first few meetings were full of great ideas and some have already been initiated. Help us share your best memories of your time at the Phoenix. 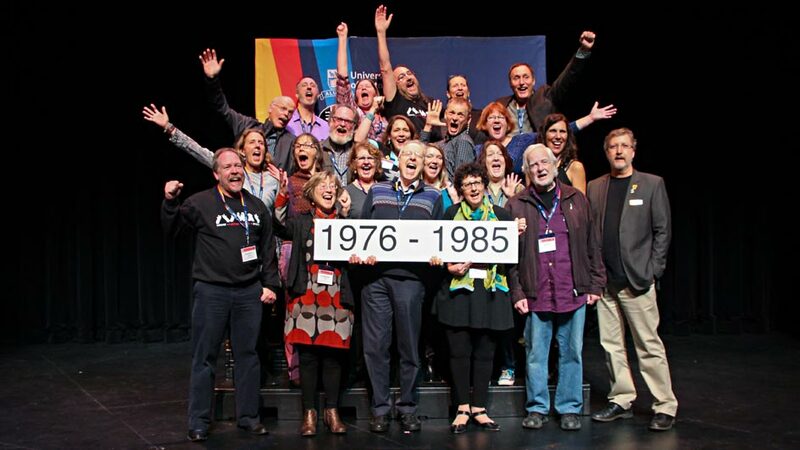 Update your contact information in UVic Alumni's database to ensure that you receive departmental or UVic mailings. Share your news with us so we can share it with the world! Send us an update if you are in an exciting play, a fringe show, have started a theatre company or whatever great news you have to share. Upload your current bio and a photo for our alumni profiles. Facebook and Twitter posts. (If you tag us in your posts and tweets and we'll share and retweet with our followers). 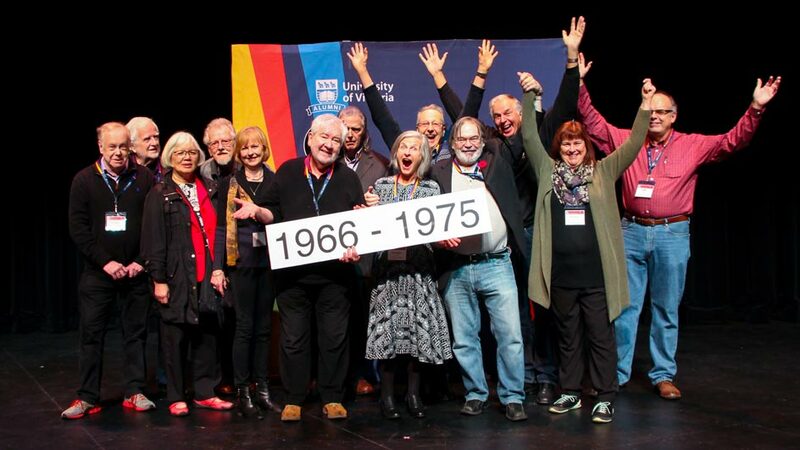 Vist our 50th Anniversary website for an archive and photos of the events, exhibitions and reunion.